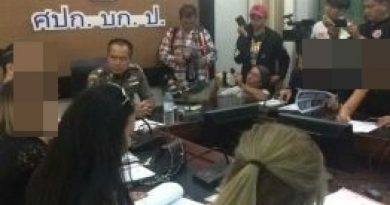 THE boyfriend of the young woman who was shot dead in her brand new Honda City sedan in central Nakhon Pathom province on Tuesday September 4 has been arrested and is being questioned, Sanook.com quoted INN News as reporting this morning (Sept. 6, 2017). Pol Lt-Gen Kittipong Ngawmuk, commander of Police Region 7, said police arrested Wallop, or Sia Lop, 37, an informal money lender and gambler who previously had friends in the drug trade, on the charges of shooting to death Miss Nopthorn, 23. 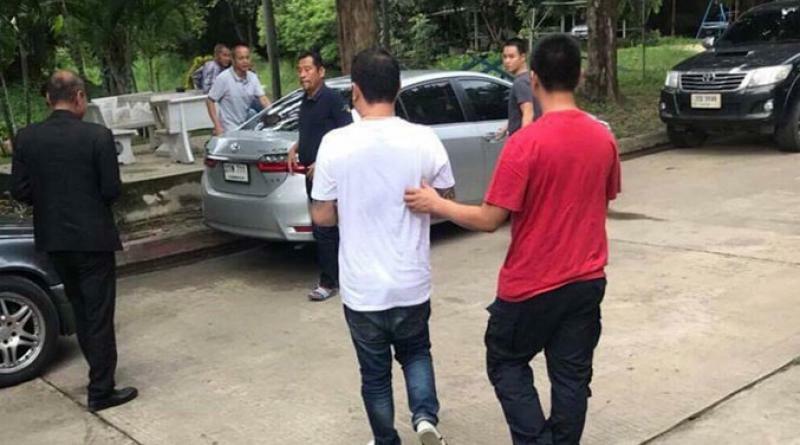 An arrest warrant was issued for him by Nakohn Pathom court on the charges of premeditated murder, possessing a pistol and bullets and carrying the weapon in a public place in the city. 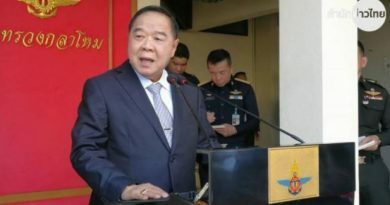 Deputy National Police Chief Pol Gen Chalermkiat Srivorakarn will be personally holding a press conference about this case at Nakhon Pathom police station later today. 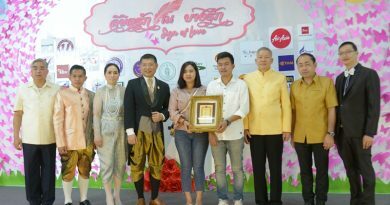 Meanwhile the Facebook page of “Mun Aw Eek Laew” shared a 28-second CCTV video clip (below) showing the moment when the suspect zoomed up in his pickup truck and got close to the girlfriend’s sedan to force her to stop.